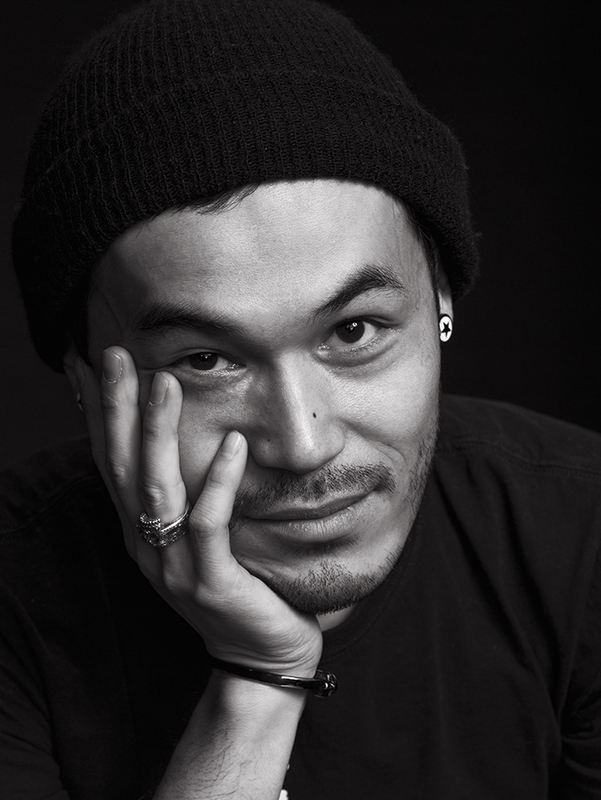 Originally from Tokyo, Japan, New York based hair stylist Gonn Kinoshita began following his passion for hair at the age of eighteen. Landing a position at a popular hair salon in Tokyo where he contributed as the top hair stylist for 10 years, went on to expand his career in NY, where he was to assist Luigi Murenu. From high fashion styling to top-end salons, his experience in the field is top-notch. He has, and continues to travel frequently to destinations such as Milan, Paris and London to take part in major international shows for Gucci, Givenchy, Max Mara, Rick Owens, Viktor & Rolf and many more.